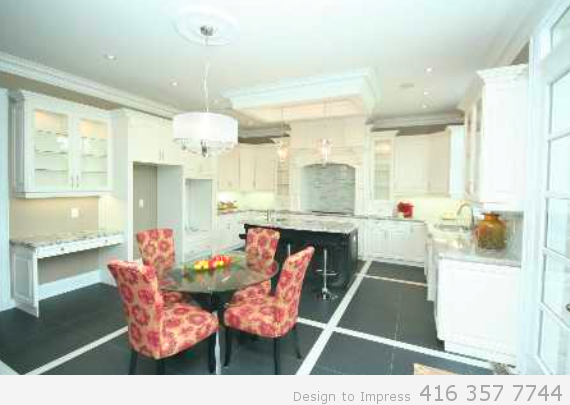 448 Toynevale Rd., house in Pickering, staged to sell for a high ROI via Toronto’s home stagers, Design to Impress! 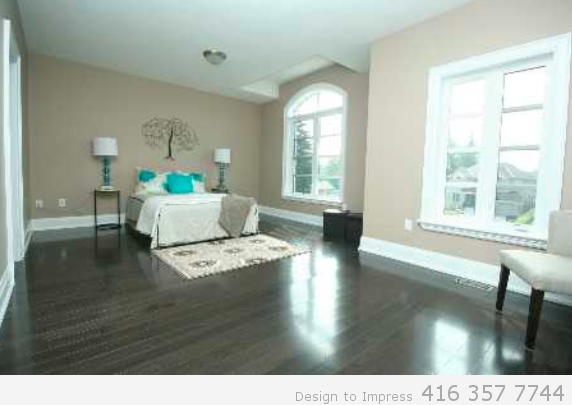 75 Parkway Ave., Toronto, staged to sell in 2 days for $1.8 million, via Toronto's home staging team, Design to Impress! Condo staging project: fashion House, Unit 412, apartment staged by Toronto's home staging company, Design to Impress!